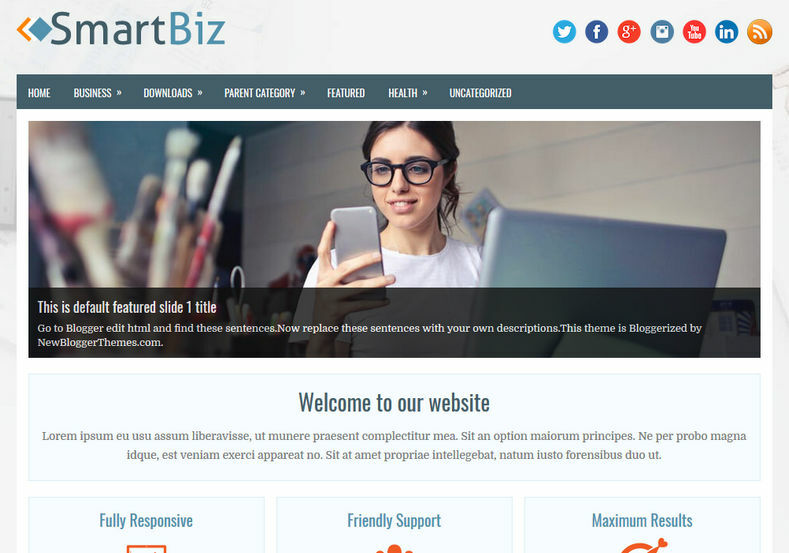 SmartBiz Blogger Template is a 3 column blogspot theme with onepage layout. 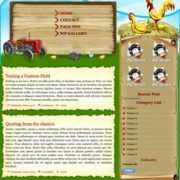 It is a fully responsive theme with perfect designed layout for business/portfolio. 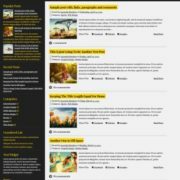 It has a featured slider with extremely organized home page. 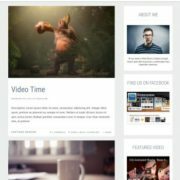 It is ideal for any business solution for financial advisory, management, tech support, non profit organization, photography, travel etc. 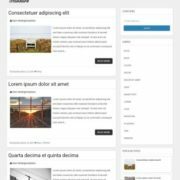 It is also perfect to create blog for any niche whether its review, tutorial, updates or fashion, it will justify every content with its beautiful and elegant design. 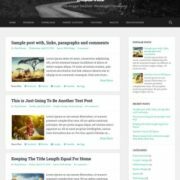 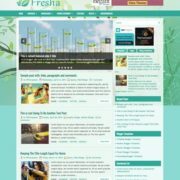 Built on 3 column design, it provides ideal platform to organize your content in most professional way, so that your client will get most user friendly atmosphere on your blog. 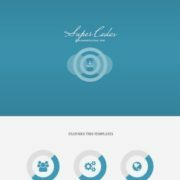 This theme comes in very sophisticated color combination of white, black and blue as action color. 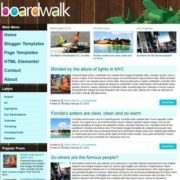 Responsive, Blue, Slideshow, 3 Columns, Tabbed Widget Ready, Ads Ready, Technology, Social Bookmark Ready, Drop Down Menu, Business, Portfolio, Fast Loading, Browser Compatibility.